A few weeks ago, I journeyed into the great city of Manhattan to celebrate Soap and Glory’s new spring 2018 releases. Many brands host these press events to introduce products to the market for influencers, editors and the like… but I have to say that this particular event was one of the best I’ve ever attended. The attention to detail that Soap and Glory put into their event and the new products they’re releasing tells me that 2018 is going to be a huge year for them. 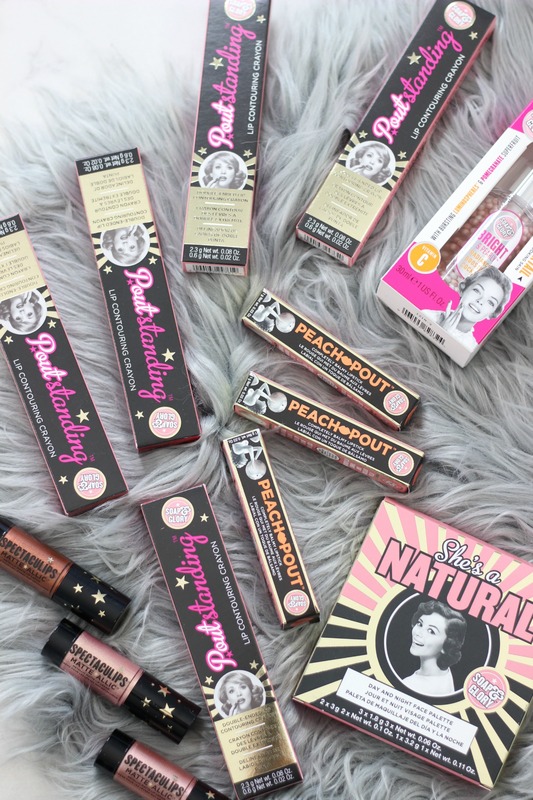 I’m excited to share with you these brand new Soap and Glory releases in makeup and skin care I’ve been trying out. Soap and Glory was started in 2006 and originally only in the UK. 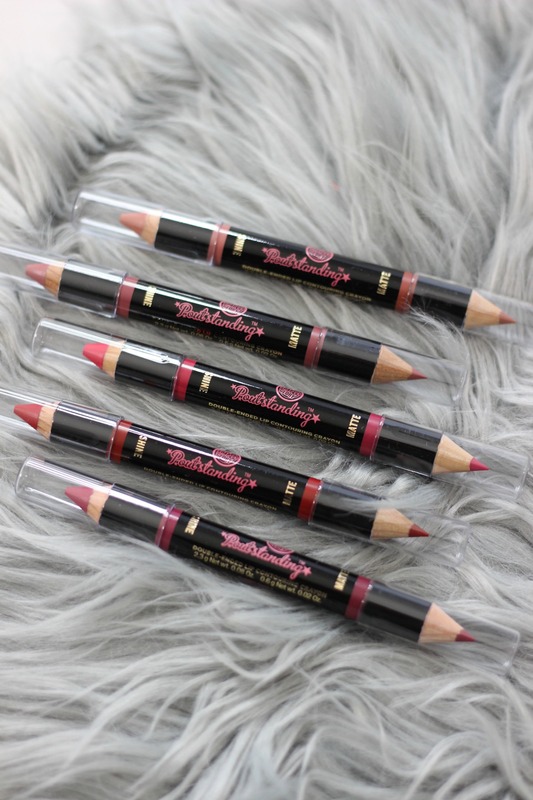 Shortly thereafter, they were sold in the US in Sephora briefly, until they switched to more affordable and accessible retailers like Ulta, Target, and Walgreens. I’ve been a big fan of their body products since their introduction to the US. Their Clean on Me Bodywash is literally my favorite body wash fragrance in the history of life – and I follow suit for everything in their line that has this scent (body butter, hand cream, creamy body wash, body mist, etc). In the last couple of years, they’ve expanded to retailing cosmetics like foundations, lipsticks, glosses, blush and bronzers. 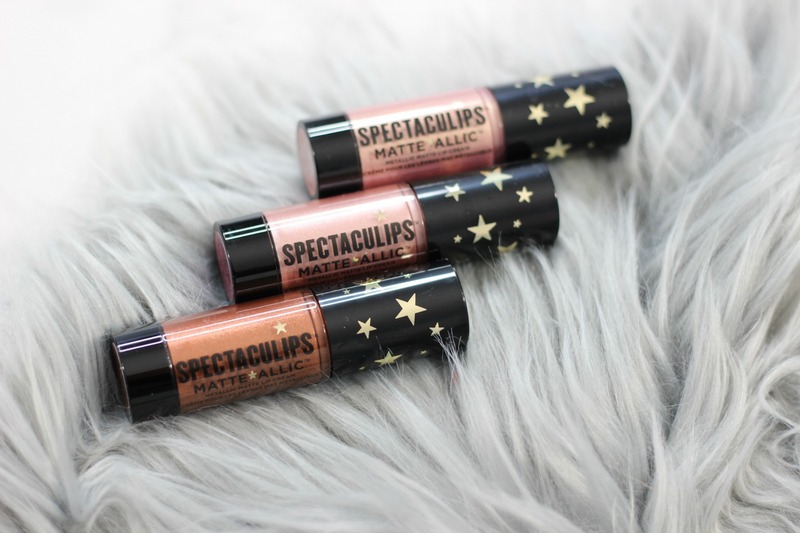 I’ve tried their bronzers, blushes and lip products and all of them have been impressive. The best part is that they’re affordable and high quality! Bonus points for the super cute, retro branding. 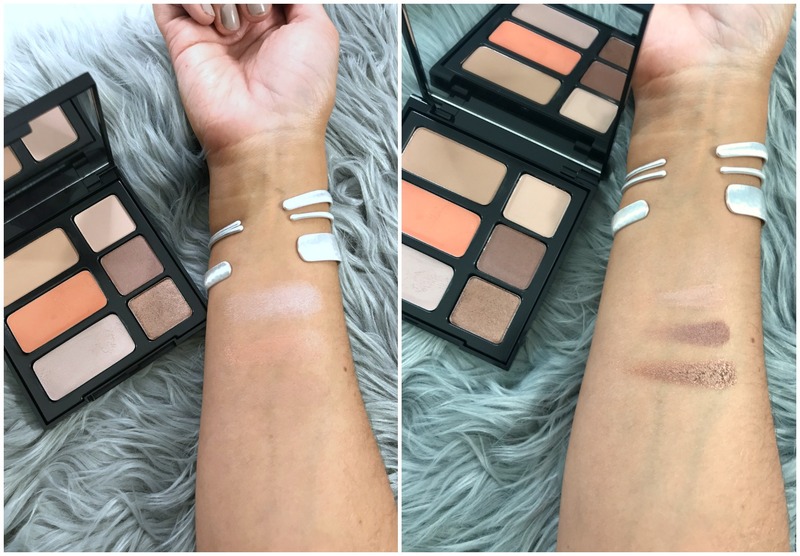 She’s a Natural, All In One Face/Eye Palette $20 | Meant to use from day-to-night when you have to get ready in a flash, this palette includes a subtle bronzer, creamy blush, and a skin smoothing highlighter. 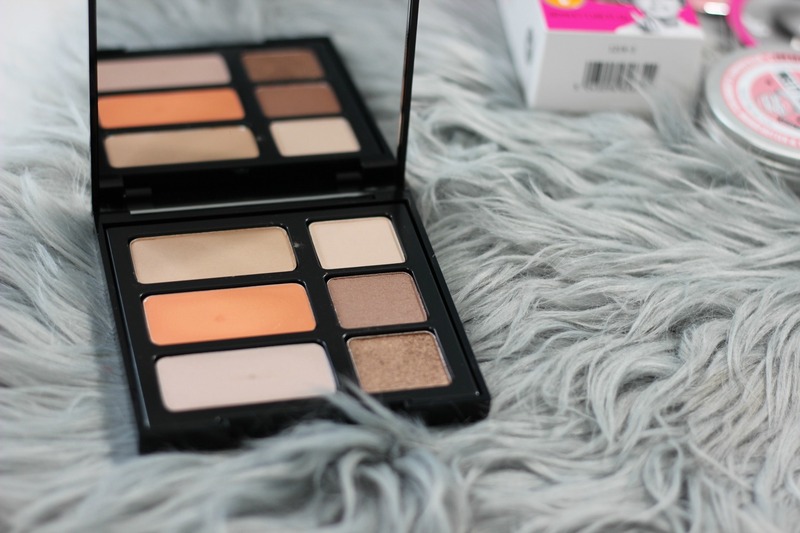 It also has three foolproof eyeshadow shades in beige, brown and bronze. The bronzer is a bit light for me, but sometimes these shades can be built up. Will continue testing. Bright and Pearly, Radiance Boosting Cocktail $20 | For tired, dull, stressed out skin, this primer/serum is infused with a ton of skin benefitting ingredients like antioxidants, Vitamins A, C, and E, plus radiance boosting ‘luminospheres.’ You can use alone or under your makeup, or mix with foundation for an extra glowy look. Just when you thought Soap and Glory cornered the market for body washes, body creams, lotions and potions… they went and outdid themselves with a ton of super hydrating, deliciously scented items to fulfill all of your bathing needs! Melty Talented Dry Skin Balm $8 | This is a solid balm that quickly melts into an oil and is perfect to keep at your bedside or in your purse for dry hands, elbows, cuticles or anywhere else you feel parched. It includes coconut and almond oil, mango butter and vitamin E and the cute compact fits anywhere! Whipped Clean Shower Butter $10.99-12 | In my FAVORITE scent (same as Clean on Me or Righteous Body Butter), the Whipped Clean Shower Butter has over 25% moisturizing oils. It’s a softly foaming, more hydrating formula that I love to use for shaving, especially. Sugar Crush Creamy Body Wash $10.99-12 | Sugar Crush has the sweet lime zest scent found in many of Soap and Glory’s other products. This formula is a bit more foaming than the Whipped Clean (above), but not as hydrating (in my opinion). Great to use in mornings to wake you up. FIZZ A Ball Bath Bombs $5/each | A new collection of effervescent bath bombs from Soap and Glory – About Time! 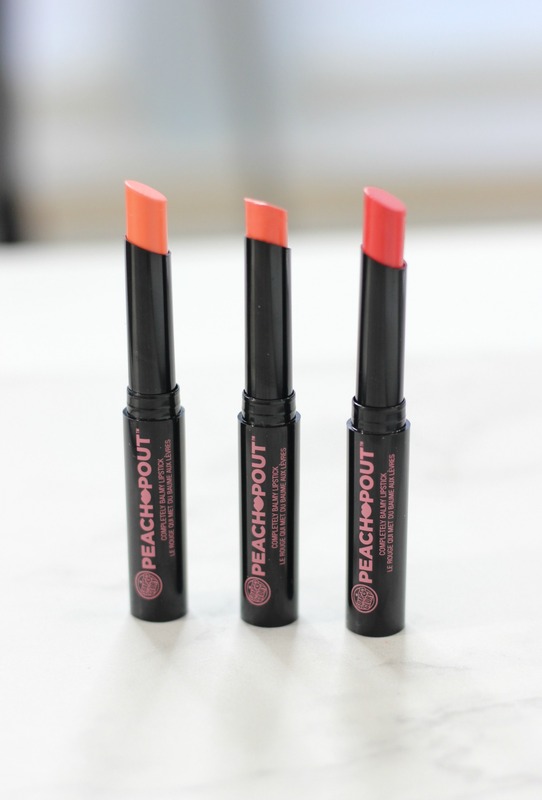 They have three scents – the Original Pink, Smoothie Star (same as Whipped Clean), and Sugar Crush. I can’t wait to try these when I move to my new house that has a nice big bathtub! The Mask Force – Sheet Mask Collection $3.50-6/each | Besides the makeup and bath bombs, I’m MOST excited for these new sheet masks! 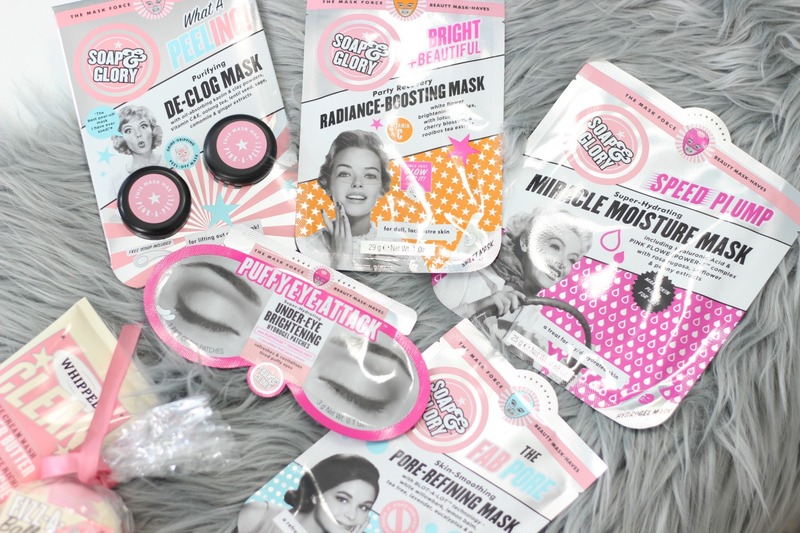 Soap and Glory have released four sheet masks and one eye mask – all targeting different needs. What A Peeling is a clay-based sheet mask for de-clogging, The Fab Pore is a skin smoothing pore refining mask for more oily/combination skin, Bright and Beautiful is a radiance boosting mask with Vitamin C, and Speed Plump is a super hydrating mask with Hyaluronic Acid for dry/dehydrated skin.The Puffy Eye Attack mask is a super hydrating under eye brightening gel-patch with licorice root extract to brighten and technology to reduce puffiness. Alright, well I hope that was enough for you to get your Soap and Glory shop on! Stay tuned to see what items end up making my favorites over the next few months. "Five [Not So Glam] Essential Beauty Products"